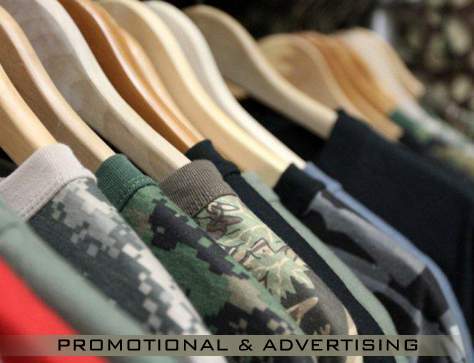 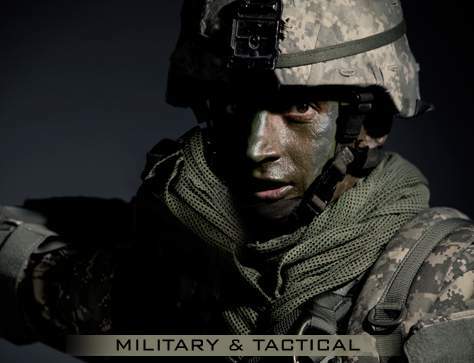 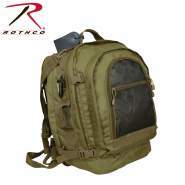 Rothco G.I. 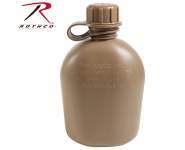 Type Plastic Canteen & Pistol Belt Kit is made of heavy-duty BPA free plastic and can hold up to one quart of water. 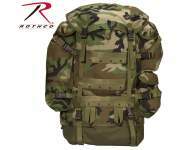 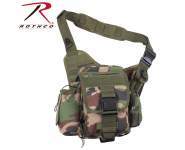 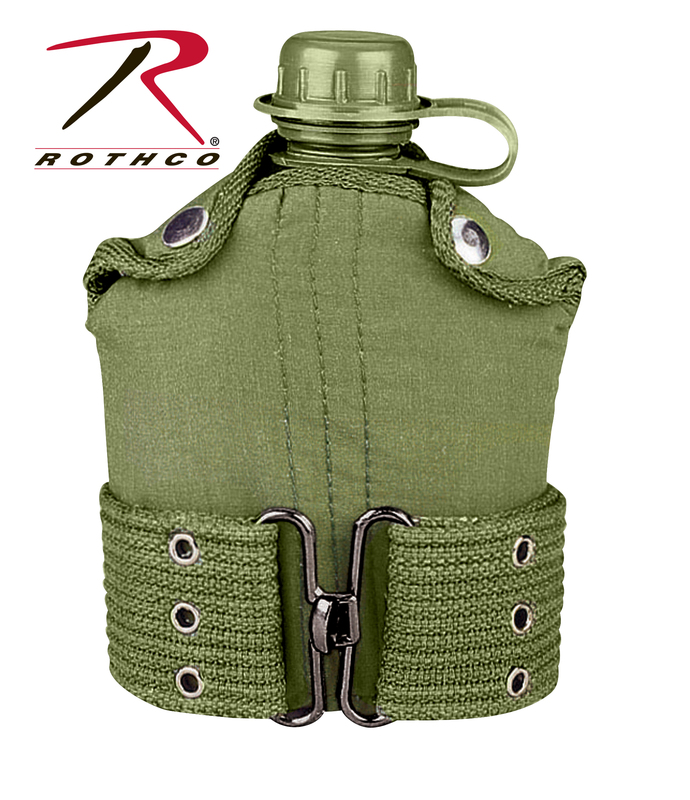 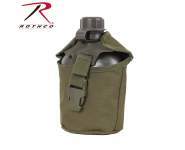 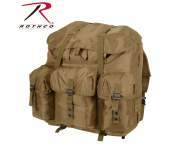 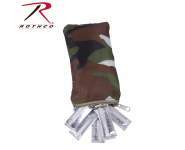 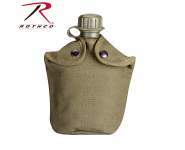 Rothco’s military canteen is made of heavy-duty BPA free plastic and can hold up to one quart of water. 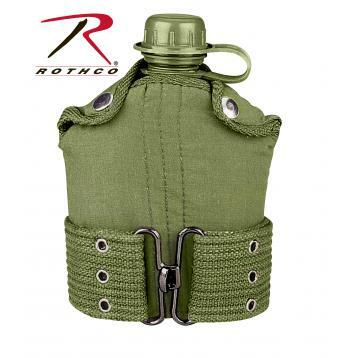 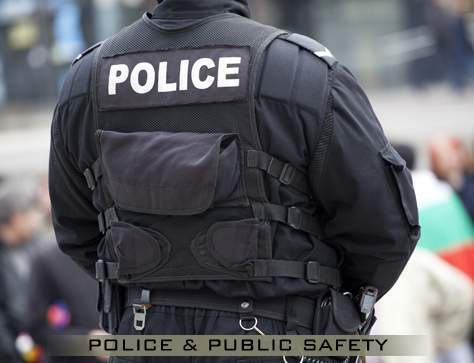 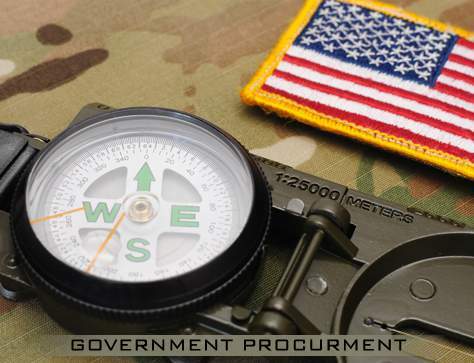 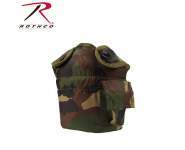 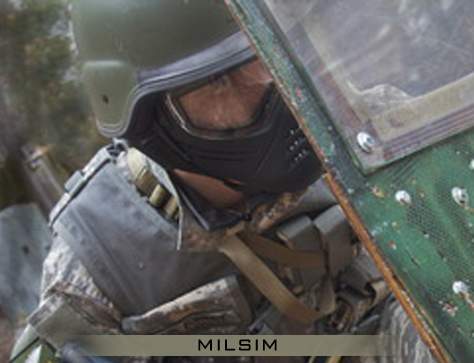 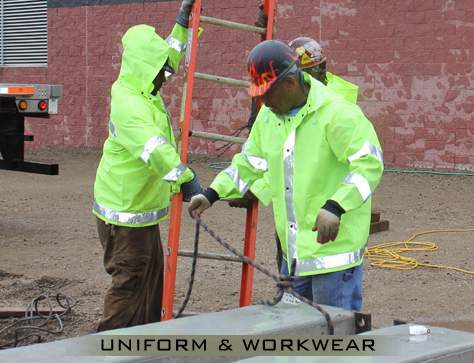 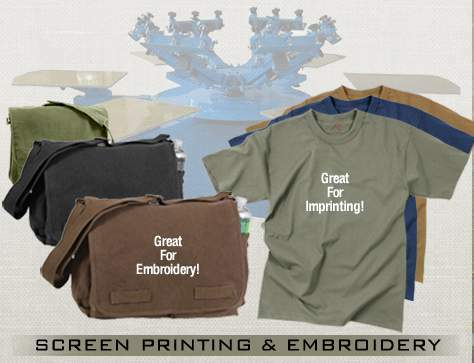 The pistol belt canteen cover is made of insulated felt lined polyester to keep water cool. 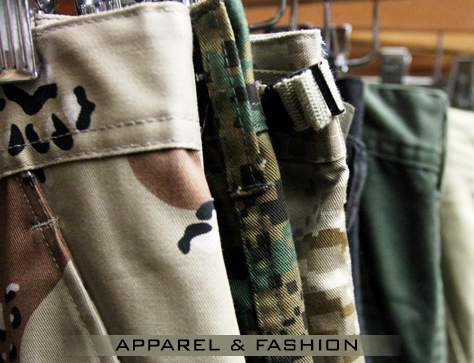 A two button snap closure and a heavy web pistol belt are featured on the G.I. 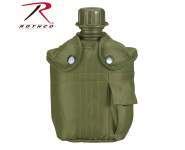 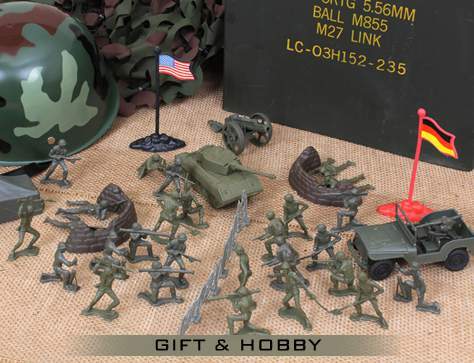 style canteen cover. 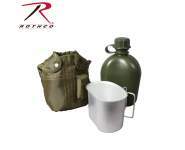 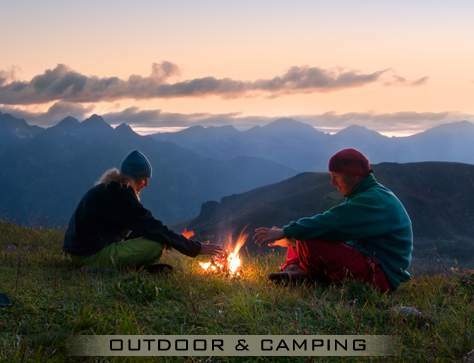 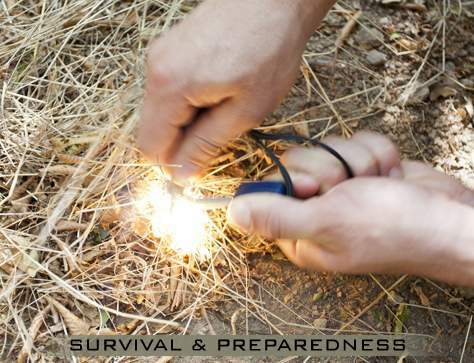 Whether you are camping or in a survival situation, this canteen is an ideal addition to your outdoor gear collection.